Before we purchase a new pet, we should all be aware of the potentially fatal viruses that can be prevented by vaccination. Vaccinations are one of the most basic components of preventative health care. 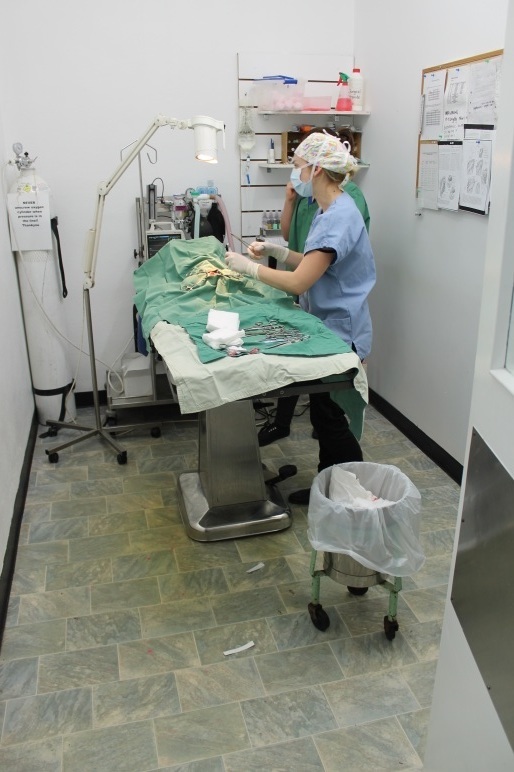 Dental health care is given top priority at our vet hospital. We see a strong link between longevity and healthy teeth. Put simply: those pets with healthy teeth live longer. We are able to perform a wide range of routine, elective and emergency surgical procedures in our clinic. Here we have a range of short articles to help you take the best possible care of your pets. Ranging from how to administer medications to the importance of vaccinations and parasite prevention, you will find all you need to know and more here. Highly recommend the Puppy Preschool at Duncan McGinness Vets. The staff take the safety and wellbeing of the puppies and .’parents’ seriously and of the upmost importance. 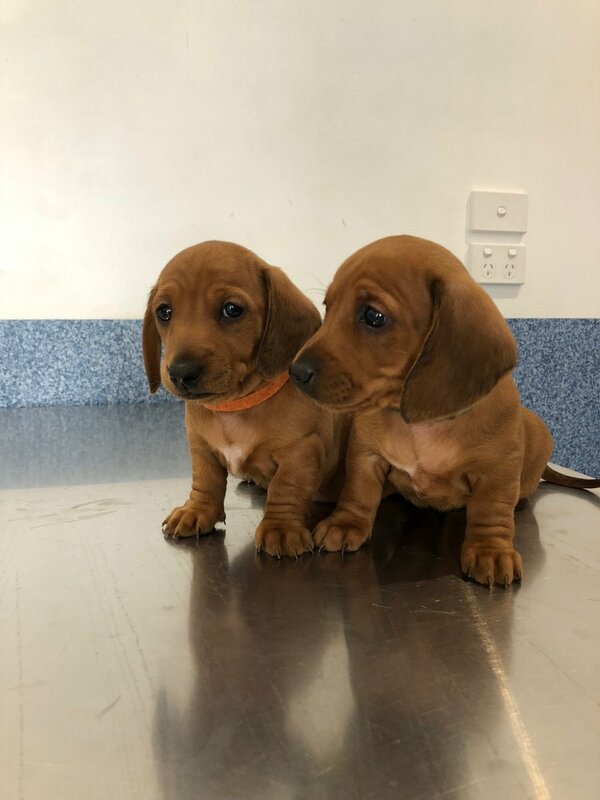 We were so pleased to have our puppys health monitored each week, learn ourselves about how our puppy learns and ways to ensure we got the best out of each session. We were sad to have the sessions end. Thank you for allowing us to give our girl the best start in her basic training and behaviour management. The vets and nurses at Duncan McGinness Vets are the best in their field! They are kind and caring and all of our animals love their visits. Staff are very friendly and committed to excellent care. My dogs tend to have complicated problems and nothing has ever been too much trouble, they have gone above and beyond to find answers and treatments on all occasions.